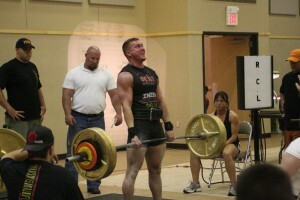 Lifters compete in either Full Power-Lifting or Bench Press only categories. 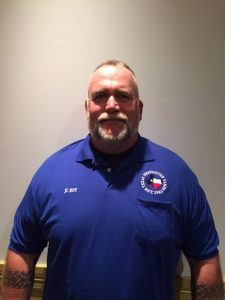 Full Power-lifting entrants compete based on the TOTAL pounds of their best efforts. They get three (3) attempts at each of these three (3) lifts: Squat, Bench Press, Dead lift. The best attempt for each lift (SQ, BP, DL) is combined to give the TOTAL. The highest total in each age and weight class wins. Bench Press only entrants get three (3) attempts at the BP. The biggest successful lift (of these 3 attempts) is used to verify a winner in each age and weight class. Weigh-ins will confirm the appropriate weight class. Weigh-ins will always be in the Host Hotel on the Saturday evening before the Powerlifting event, or the Sunday morning that the Summer Games start. Lifting will always start mid-morning on Sunday and be held in the Hospitality Room at the Host Hotel. 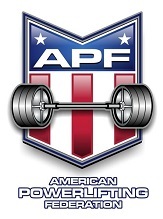 We follow rules set by the American Powerlifting Federation, follow link to access their site.